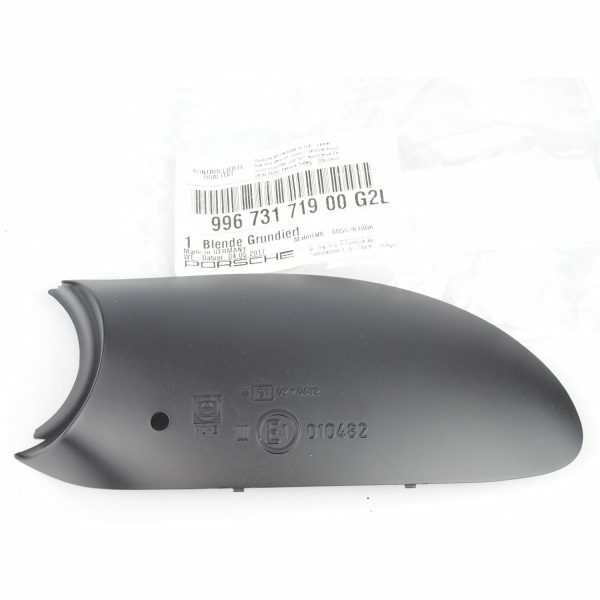 Genuine Porsche door mirror lower trim. These often break if you have taken your mirror apart for paint, and they also fade over time. Replace yours for a fresh look.